Top features:- Coffee just the way you like it with customisable temperature and cup sizes- Nespresso app for personalising your coffee and re-ordering capsules- Nespresso capsules for a fresh tasting coffee- Contemporary look with flat-to-wall design- Aeroccino for perfectly frothy milkCoffee just the way you like itDeliver the perfect cup every time with the Nespresso by Magimix Expert M500. 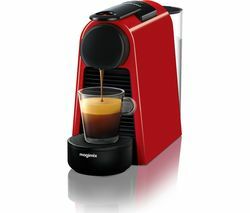 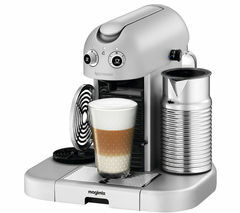 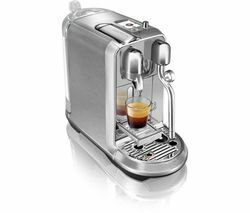 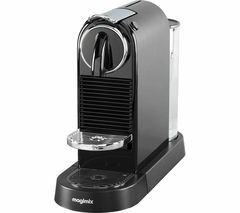 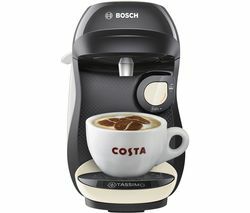 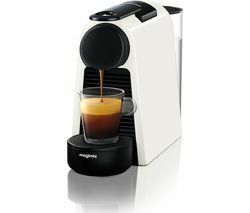 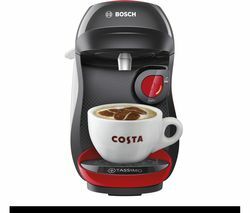 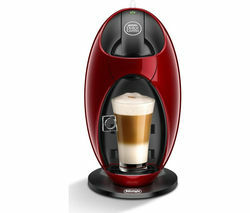 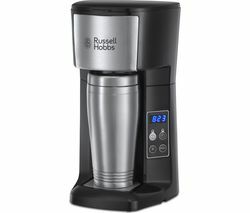 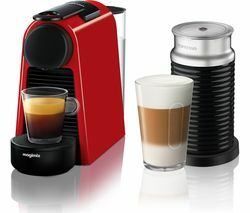 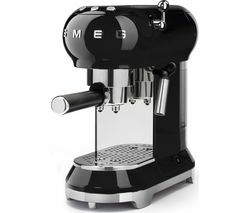 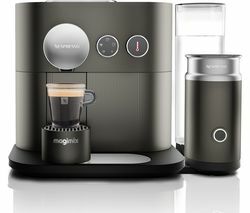 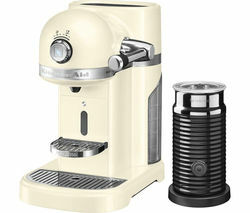 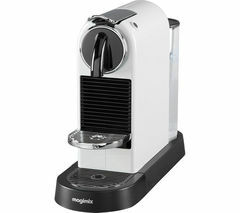 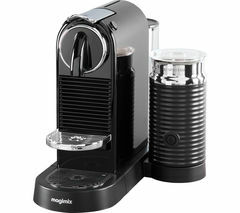 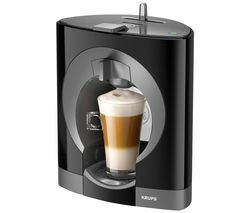 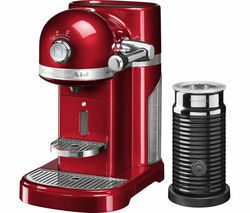 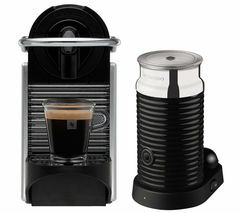 This Smart Coffee Machine is customisable with four cup sizes, including the new Nespresso Americano for a longer, milder coffee experience, and three temperature settings.A separate nozzle also delivers hot water for teas and tisanes.Nespresso appConnecting via Bluetooth, the Expert can be used with the Nespresso app the ultimate convenience and control. 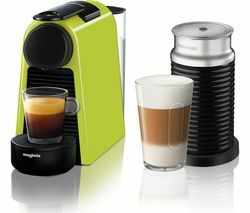 You can create your own personalised coffee, easily order Nespresso capsules, and check the status of your machine.Nespresso capsulesThis machine uses sustainably sourced Nespresso capsules which are specially designed to preserve aroma and contain only the finest quality, freshly ground beans.Contemporary lookThe Expert has an avant-garde look that fits perfectly in any modern kitchen or home office. 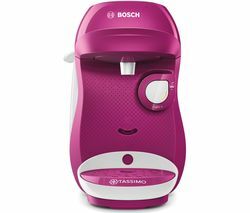 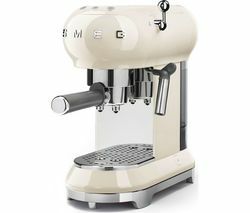 The flat-to-wall design helps conserve space on your countertop, while the convenient front control panel offers simple touch controls.AeroccinoThe included Aeroccino milk frother offers quiet, one-touch operation for frothing warm or cool milk so you can make a variety of drinks.